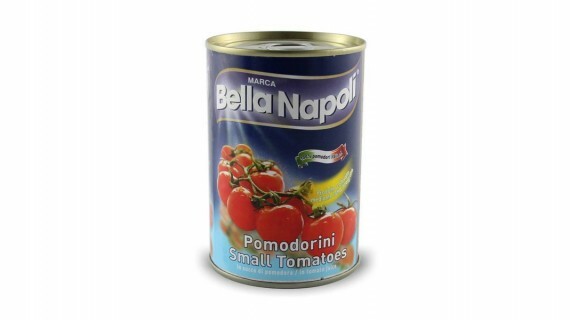 Vegetable preserve made from the Solanum lycopersicum plant using only healthy, ripe, skinless fruits in natural partially evaporated tomato juice. Subjected to thermal processing for commercial sterility. 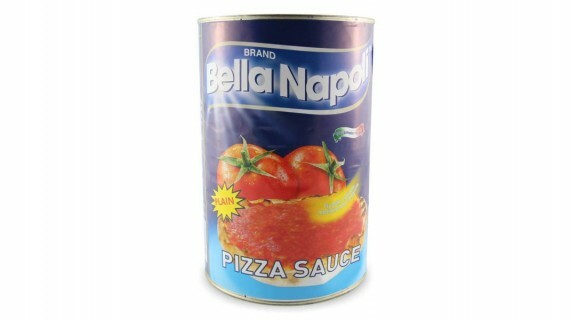 Vegetable preserve made from the Solanum lycopersicum plant using only healthy, ripe, skinless, chopped fruits in natural partially evaporated tomato juice; preserved in a can. Subjected to thermal processing for commercial sterility. 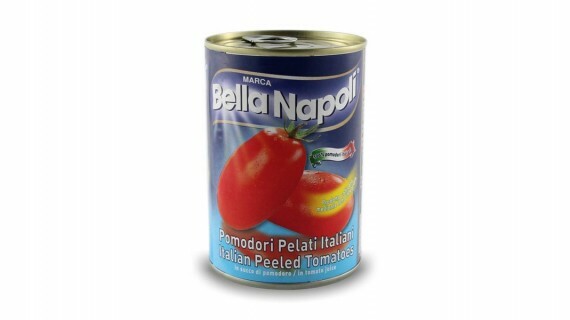 Vegetable preserve made from healthy, ripe fruits in natural partially evaporated tomato juice; preserved in a can. Subjected to thermal processing for commercial sterility. Made from tomato juice from fresh tomatoes from the Solanum lycopersicum plant that have been sieved and have undergone partial removal of water by evaporation; preserved in a bottle. Subjected to thermal processing for commercial sterility. 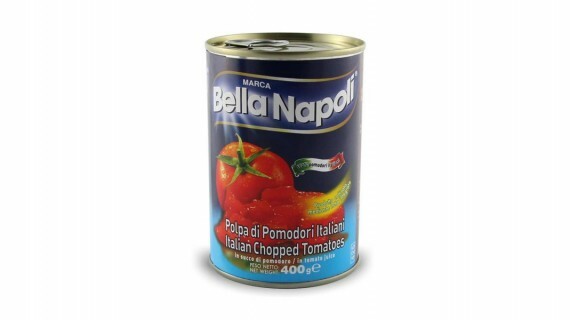 Product obtained from tomato concentrate obtained from healthy, ripe fruits without skins or seeds; preserved in a can. Subjected to thermal processing for commercial sterility. 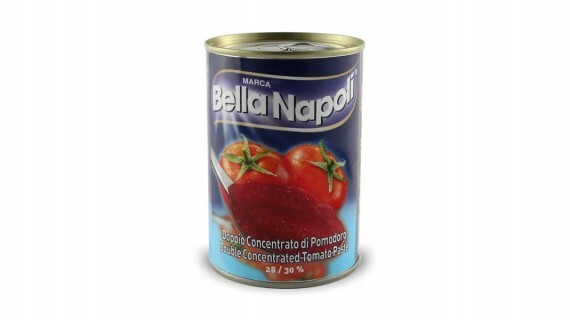 Made from semi-concentrated tomato juice from fresh tomatoes from the Solanum lycopersicum plant with traces of seeds and skins; preserved in a can. Subjected to thermal processing for commercial sterility.